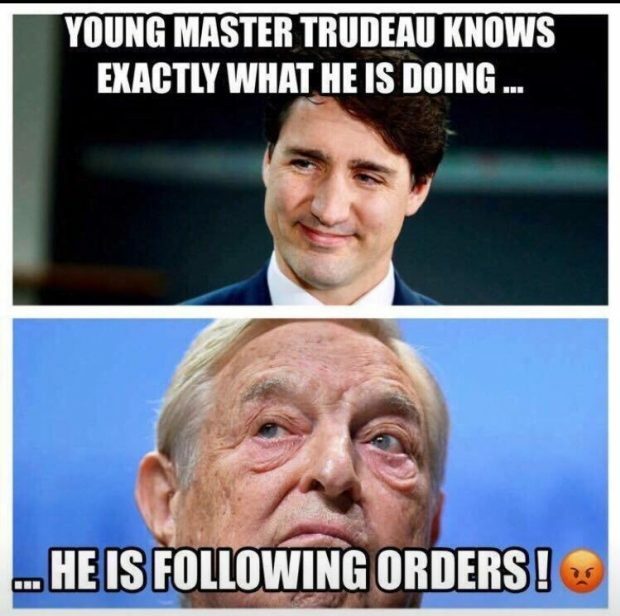 This has not been a good week for Justin Trudeau. It began with a surprise U.S.-Mexico trade pact that excluded Canada from a Nafta rewrite, sending the prime minister’s negotiating team scrambling to strike a deal ahead of the Trump administration’s deadline. Then a key pipeline he spent billions to nationalize got sideswiped by a court decision, and the most important ally in his climate change plan abandoned him.